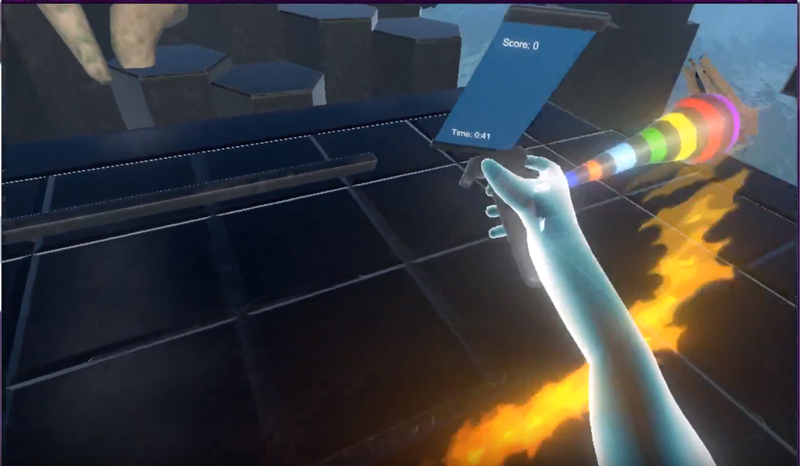 A single player, 1st person VR game about swinging simulated objects called "Poi" in patterns to perform tricks. The game is currently in Alpha. 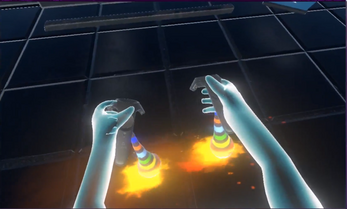 Poi tricks and movements in the Tutorial can be used to create combos, which increase points in the Time Attack mode. Practice mode has no time limit for a less intense experience. Poi movement can be recorded and spectated from within VR, using a playback recording system. Poi cosmetics and physics can be customised while playing in 3 unique levels. Why is development on hold?